Ron Paul Festival before RNC @ Tampa !!! 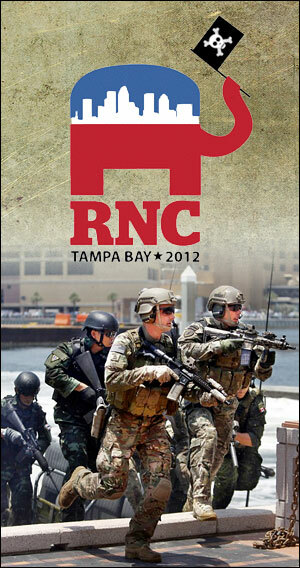 August 24-26th @ Florida State Fairgrounds Tampa before RNC Convention ! 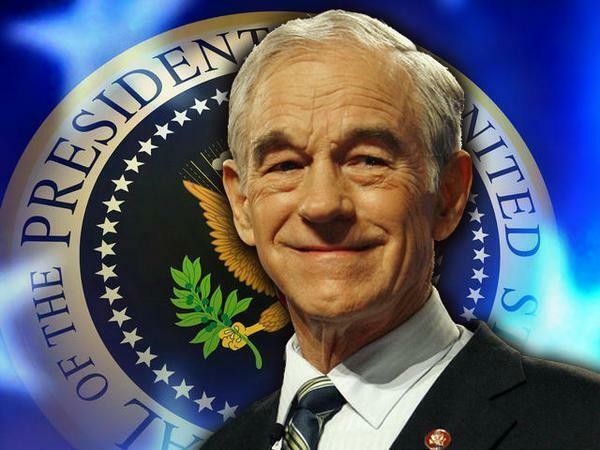 TAMPA — Supporters of presidential candidate Ron Paul are negotiating to hold a three-day festival of music, entertainment and activism at the Florida State Fairgrounds immediately before the Republican National Convention. Paul Festival 2012 would run from Aug. 24 to 26, ending the day before the convention begins. Details like ticket prices and who would be on stage have not been announced, but the festival could draw 20,000 or more people a day, estimated Deborah Robinet, an organizer who lives near San Diego. “Ron Paul supporters are very enthusiastic, and there’s going to be a bunch of them in Tampa,” said Robinet, one of five directors of the nonprofit group Liberty Unleashed, which was incorporated this month in Florida to make arrangements for the festival. Robinet and fair director of sales and marketing Terri Parnell said Tuesday that they expected a contract to be finished soon, possibly this week. Because the state fair property is one of the 73 official venues for the convention, Parnell said fair officials also have been in touch with the GOP’s Committee on Arrangements, which is in charge of planning for the convention. As discussed, the festival would include both indoor and outdoor events and could possibly use the fair’s 88,000-square-foot Expo Hall, the 52,000-square-foot Sweetbay Entertainment Hall, or both. The festival’s entertainment is expected to include comedy acts, celebrity appearances, book signings, showings of documentaries on various issues, kids’ activities, vendors and live music from country and classic rock to grunge, punk and hip-hop. Robinet said she couldn’t say who would be in that lineup, though it would not include singer Willie Nelson, who has spoken warmly of Paul but nonetheless sent his regrets. The fair’s 1-800-Ask-Gary Amphitheatre already has two concerts not related to the convention booked that weekend — Nickelodeon-based boy band Big Time Rush on Aug. 25 and Santana on Aug. 26 — but that is not expected to be a problem. With 355 acres, the fairgrounds has room for both the festival and the concerts. “It’s not out of the ordinary to have two events going on the same day,” fair spokesman Scott Merselis said. On the festival’s website — paulfestival.org — lodging information is noted as “coming soon,” but the fairgrounds has about 300 camping spaces available for recreational vehicles or tents, and Robinet said organizers have talked to local hotels about holding blocks of rooms. They also have worked to line up transportation to Tampa. Vans carrying 12 to 15 passengers each are scheduled to leave a dozen cities as far-flung as New York, Los Angeles and Spokane, Wash., in the days before the convention. While the festival would give Paul’s supporters a big presence just as the RNC opens, chances are it won’t be their only presence. Paul last week said he was suspending active campaigning, but his followers have been working individual state GOP conventions to secure delegate positions at the national convention. Still, festival organizing group Liberty Unleashed is separate from the campaign. BE AWARE OF THE NEWLY PASSED HR 347 WHICH COULD TRIGGER A KENT STATE SEQUEL @ THE AUGUST TAMPA RNC !!! 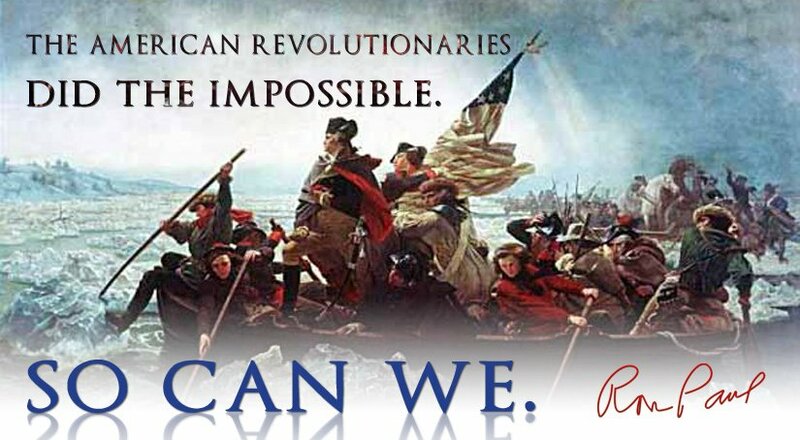 AMERICAN REVOLUTION @ TAMPA RNC AUGUST 24TH – 31ST !!! 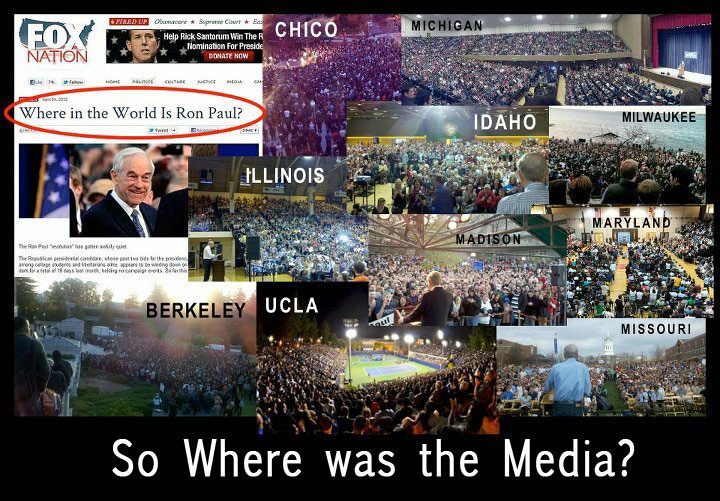 RON PAUL PARTY !!! 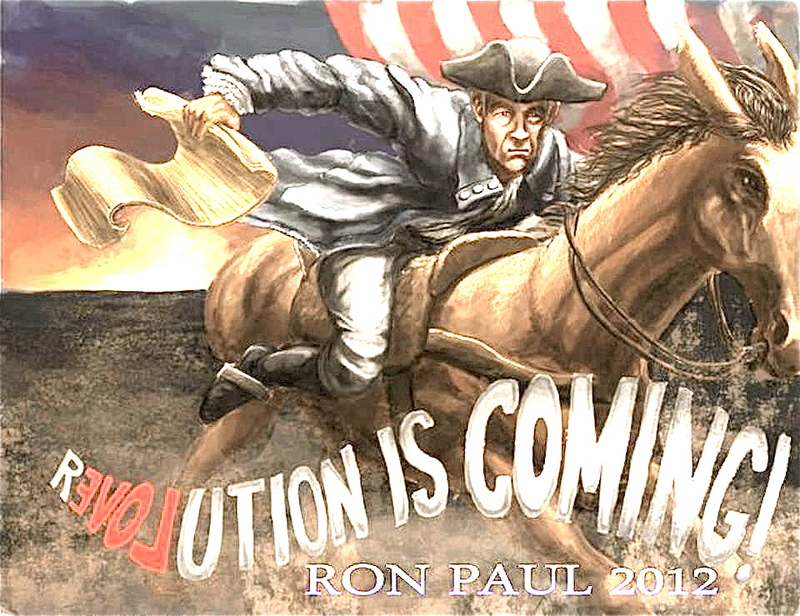 RON PAUL REVERE RIDES AGAIN !!!! RP12 !!! CALLING ALL PATRIOTS !!! 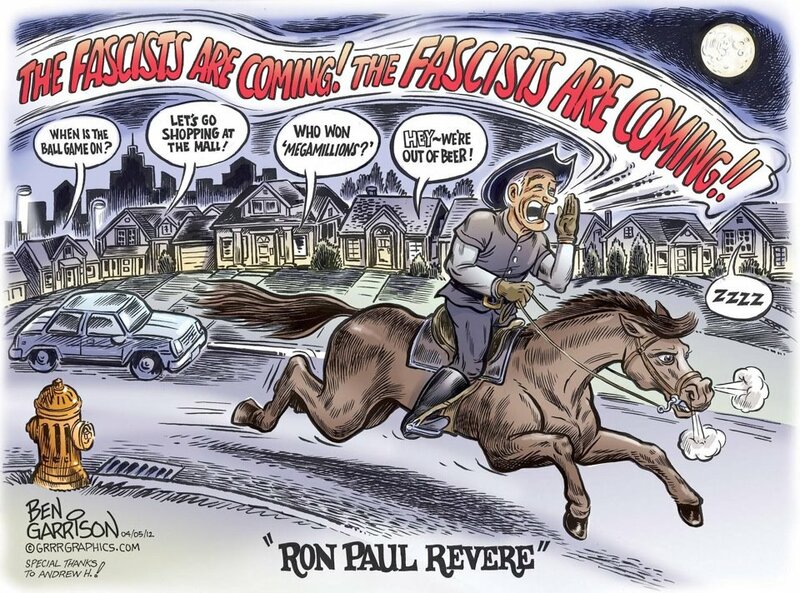 Motorcycle Ride for Ron Paul–Tampa Aug 27-31 (http://revolutionridersfrontpage.blogspot.com/). FOB DOMESTIC DEFENSE: We are still considering several potential locations. We intend to provide free food and crude lodging (cots in GP tents and campsites) from Sunday, August 26th until Friday, August 31. 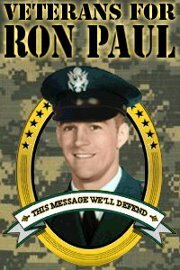 ALERTS: Please sign up for the email list at ronpaulisthechoiceofthetroops.com to get important alerts. There will be a need to pass word during the event this way as well, so please follow us on twitter: @vfrp2012. We may also be organizing a phone tree. THE MARCH: We will be marching at a yet to be determined time on the August 27th from FOB Domestic Defense to the Tampa Times Forum and again to coincide with the second round of voting. ATTIRE: Anyone who intends to march in the formation or represent Veterans for Ron Paul should be of a generally neat and orderly appearance. Think military-approved civilian attire. The organizers of this event reserve the right to ask anyone to modify their appearance, or step out of the formation if their attire is deemed to not be in the spirit of the event. Of course wearing of uniform items is encouraged, so long as it is done in a way that respects the general dignity of the uniform. Tattered uniform items, items with excessive patches unrelated to military service or the event, and clothing articles bearing messages unrelated to the event, may all be grounds for asking someone to step out of the formation or modify their appearance. ACTIVE DUTY: Active duty troops are invited to participate in full recognition of the regulations regarding political speech. WE ARE NOT encouraging active duty personnel to come in uniform. Each individual needs to use his/ her discretion and weigh the risk of attending this event wearing whatever it is that you decide to wear. Do what your OWN conscious tells you. It is an absurd proposition to say that members of the military supporting candidates in uniform would be construed to represent official positions of the government and rules regarding free speech for members of the military have only been used to silence dissent and keep the true will of the troops from being relevant in the American political discourse. Well, NOT ANY MORE! NON-MILITARY: Family members and supporters are invited to march behind the formation, and members of KIA families will have an opportunity to be recognized. YOUTUBE VIDEO CONTEST: While the organizers of this event reserve the right to designate time for special guests and there may be open-mic times at the FOB, speakers for the rally to precede the march will be determined by the YouTube video contest. 15 speaking spots of 5 minutes each will be awarded along with a first prize of $3,000, a second prize of $1,000, and four runner up prizes of $250. Ranking will be determined solely by view counts as of August 20th, when we will announce the winners. Videos must include the “ronpaulisthechoiceofthetroops.com” and [FB link] in the description and be sent to vfrp2012@gmail.com. All official entries can be seen [here]. Those placing in the top 15 may designate someone to speak on their behalf or another use for their time. While we encourage everyone to enter the contest to compete for cash prizes, we request that only veterans and those with a direct connection to military service speak at the rally. The organizers reserve the right to disqualify anyone from anything if we feel they are not contributing to the spirit and central message of this event. POSTER CONTEST: We need a powerful graphic for this event. If you’re ready to step up, please email entries to vfrp2012@gmail.com. Be sure to include the dates, website, (ronpaulisthechoiceofthetroops.com) full title (VETERANS FOR RON PAUL MARCH ON THE RNC) Please include the original files so that it can be adapted to other graphics. The organizers of this event will determine the winner after consulting with the community. Entries must be received by March 31st. The winner will receive $250. PROOF OF SERVICE: Proof of service will be required to march in the formation. We will accept a DD-214 with matching ID, military ID, VA ID, or a photograph which clearly shows you at your respective duty station – (whether overseas or in the States) IN A CLEARLY ON-DUTY situation. CORPORAL JESSE THORSEN CUT OFF BY CNN BELOW & NOT ABOVE 1A ! 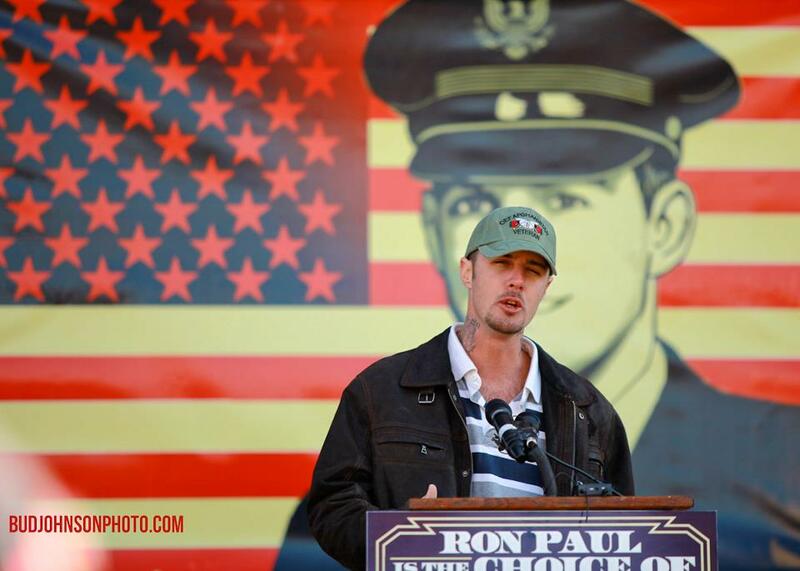 Adam Kokesh leads the Veterans For Ron Paul March on the White house to show their support for Ron Paul to be elected President of the United States. 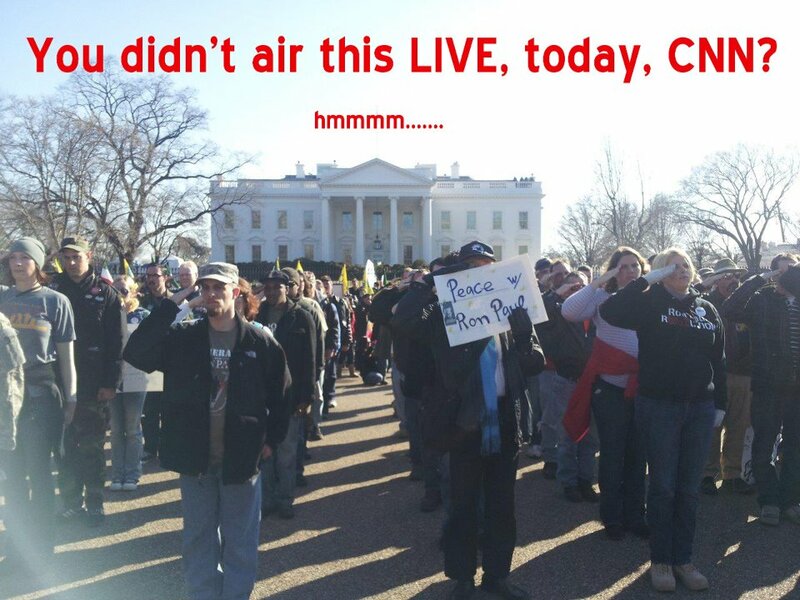 Veterans and reportedly some active duty military do an about Face to the White House and Barack Obama. The Veterans saluted 1 second for each soldier that has died in combate or committed suicide since Obama has been Commander in Chief. RON PAUL AFTER PARTY GOLDEN STATE BAND END THIS WAR IT’S NOT IMPOSSIBLE ! I am writing to you as just one veteran, just one man, but today, you may see that I am joined by many more. We gather today before you in support of Ron Paul and not because we think he would merely be a better administrator of government than you, but because we believe your policies to be fundamentally immoral. 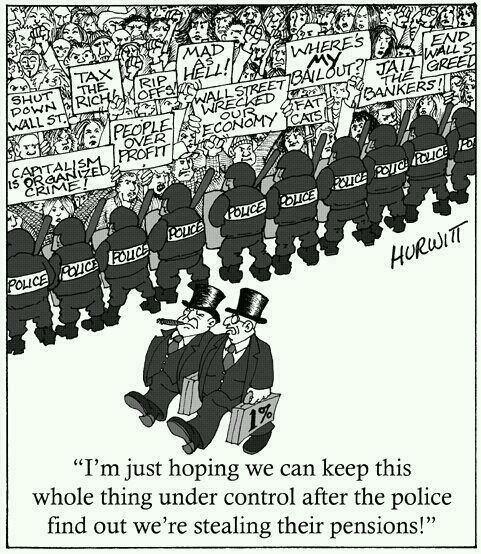 We are demanding peaceful, orderly change through the ballot box. We are gathered here today as active duty service members and veterans exercising the right to self-expression that we all have risked our lives to protect. Something you’ve never done in uniform. The military you command has made attempts to silence us, not just in the existing codes and regulations intended to suppress the dissent in the ranks, but also in direct warnings that your officers have issued to the troops who would be with us today — who would speak out against the status quo — who would challenge the man — who would speak a desperately needed truth, to a desperately delusional power! Do not think for one second that you can silence this voice! Do not dare whisper the command to silence this voice! 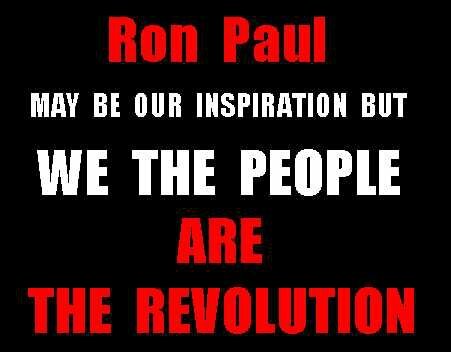 Do not deny that Ron Paul is the choice of the troops! You are not wanted as, you are not respected as, and you are not fit to be, the commander-in-chief of this great force of America’s finest who would lay down their lives to defend you. As you have warned us about petty regulations, I too have a warning for you, Mr. President. We can do this the easy way, or the hard way. If elections in this country are halfway fair or transparent, and the GOP supports the troops enough to listen to them, Ron Paul will be the nominee of the Republican Party and you will be a one term President! May 23, 2012 Daniel M. Parkman, Sr.